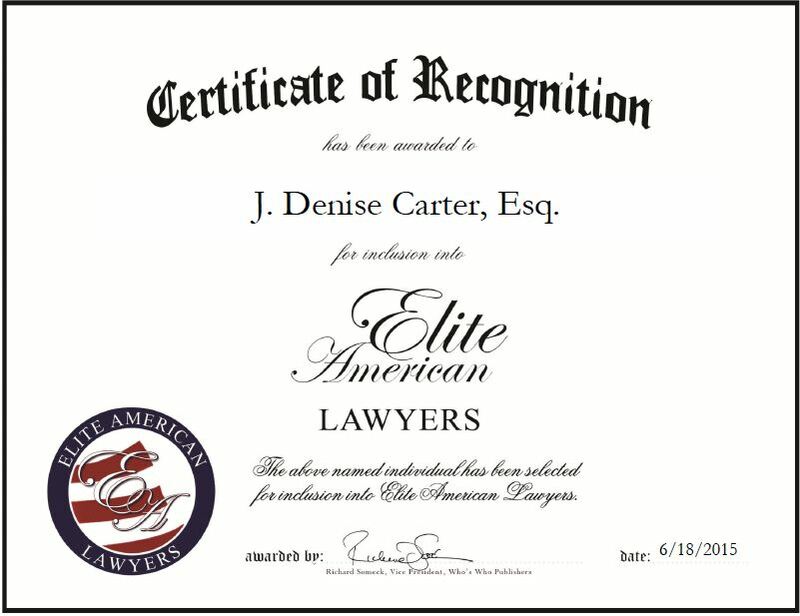 Pleasant Hill, MO, June 18, 2015, J. Denise Carter, Esq., Attorney and Partner at Carter & Putnam LLC, has been recognized by Elite American Lawyers for dedication, achievement and leadership in criminal defense. Ms. Carter felt she didn’t have enough math skills to pursue an engineering career, but had the interest and analytical skills to become an attorney. She decided to go to law school, and has been practicing law for more than 20 years. 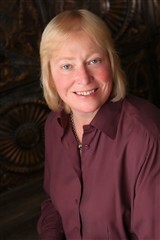 She opened her firm in 2010, with a focus on criminal defense, DWI and serious personal injury. Ms. Carter is one of the only dual qualified Solicitor Advocates in the world. She represents clients in many countries, and has spent time in Iraq representing soldiers accused of committing crimes, ranging from assault to murder. She routinely travels to England, where she teaches comparative criminal law at Oxford University. Throughout her career, Ms. Carter has worked as an assistant public defender in private practice for Powers & Associates. She later moved to London, England, where she became licensed to practice law and went to work for the firm of Foster Wells in Aldershot, Hampshire. Ms. Carter then decided to utilize the knowledge and experience she gained to establish her own firm. Ms. Carter has received ample recognition for her work. She was named to the National Trial Lawyers Top 100 in 2014 and 2015, Top 100 DUI Attorneys by the National Advocacy for DWI Defense, and received the Kansas City Business Journal “Best of the Bar” Award. Ms. Carter attributes her success to truly caring about her clients. This entry was posted in Criminal law and tagged assault, defense, dual qualified Solicitor Advocate, DWI, murder, Oxford University, personal injury, soldiers. Bookmark the permalink.